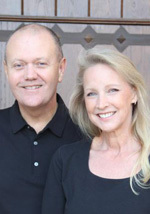 Hearing Specialist | Norman, OK | Pioneer Hearing Aid Centers, Inc.
Mark and Becky Hollingshead have owned Pioneer Hearing Aid Center since 1981. They have enjoyed watching the business grow during the past 30 years and have appreciated the opportunity to help thousands of Oklahomans hear better. Mark and Becky continue to work hard to keep Pioneer Hearing Aid Centers in the forefront of the hearing industry. They are proud that providing exceptional service and care for each patient is the tradition Pioneer is famous for. 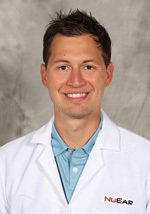 Eric is a Hearing Instrument Specialist and the resident technology expert. 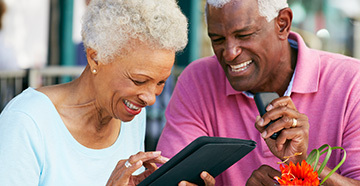 His background in computer science and interests in technology help keep Pioneer's patients outfitted with the most innovative hearing instruments. 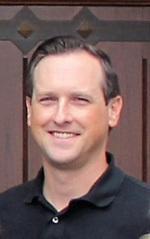 Eric primarily sees patients at our Edmond location, but he also provides in-home consultations for our patients. 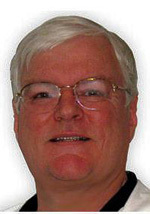 Bob is a Board Certified Hearing Instrument Specialist with over 22 years of experience in the hearing industry. Bob's experience and attention to detail help him to provide patients with hearing instruments that improve not only their hearing, but their lifestyle too. Bob sees patients at our Norman location Monday through Friday. Christopher is excited to carry on the the Pioneer tradition as his parents have been doing since 1978. Christopher is available to see you in OKC on Tuesdays and Wednesdays, and in Norman on Thursdays. Call for an appointment, or drop by any Wednesday and he'll be happy to chat with you about your hearing needs. 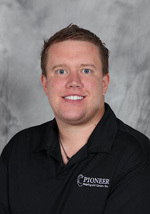 Philip is a Hearing Instrument Specialist that has been with Pioneer since 2007. He works closely with manufacturers to make sure that Pioneer is able to provide the newest, most reliable and affordable technology to our patients. Philip works at our Oklahoma City location providing patient services Monday through Thursday. 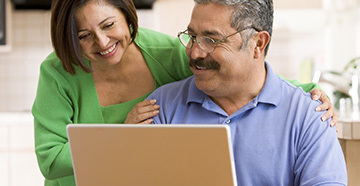 Philip is also able to provide in-home consultations for our patients. 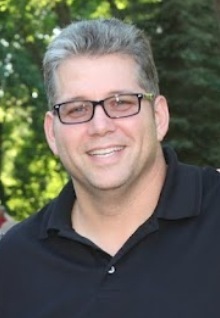 Mark is a Board Certified Hearing Instrument Specialist. He has more than 20 years of experience in the hearing industry. Through the years, Mark has been able to work with many different hearing instrument technologies and is able to skillfully complete repairs and modifications on many hearing instruments. 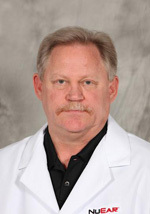 Mark provides patient services at our Shawnee and Seminole locations on Wednesdays and Fridays. 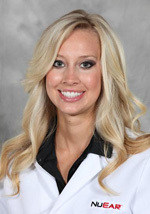 Ashley is a Hearing Instrument Specialist, and another second generation member of Pioneer Hearing. 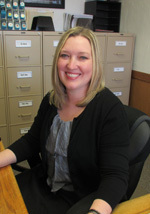 Ashley creates our quarterly newsletter and maintains our website and Facebook page. Send Ashley a message on Facebook here. 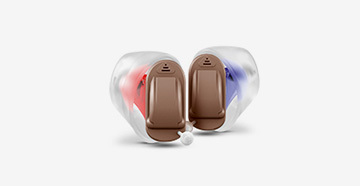 Click on the link to like Pioneer Hearing on Facebook! Rebekah has been with Pioneer since 2000. Rebekah keeps our books in order and looks out for the interests of our patient when they need financial or warranty information. 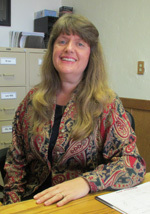 Judy is a Hearing Instrument Specialist and has been with Pioneer Hearing since 1995, another second generation member. Judy works at both the Norman and Edmond locations. You will primarily see her in Edmond performing video otoscopy and administering hearing evaluations as well as helping to ensure that quality customer service is provided to each patient at every visit. She also assists with Lunch and Learn events and reaches out to ones in the community to encourage annual hearing checks and to promote education of hearing healthcare needs. Kelli is helps our patients living in retirement communities. She is also one of the other friendly voices you'll hear when you call Pioneer Hearing. In addition to helping with scheduling your appointments and helping to answer your questions, Kelli works with insurance companies to help our patients who have hearing instrument insurance benefits. Kendall Started working at Pioneer in April of 2014. 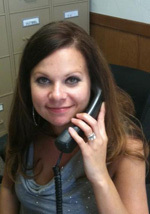 She works in our Norman and Oklahoma City offices as an Administrative Assistant. 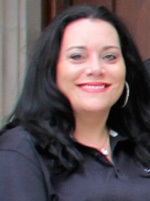 She works hard at scheduling appointments and helping wherever she is needed. Russell started working at Pioneer in June of 2016. Russell will be focusing on bringing Pioneer Hearing Aid Centers to a wider audience through outreach. He will be visiting Assisted Living Centers to better assist with their hearing healthcare needs as well as networking with local physicians and human resource departments for health fairs and expos. He will be giving free otoscopy exams and information to help educate people regarding hearing loss and what options for treatment are available.